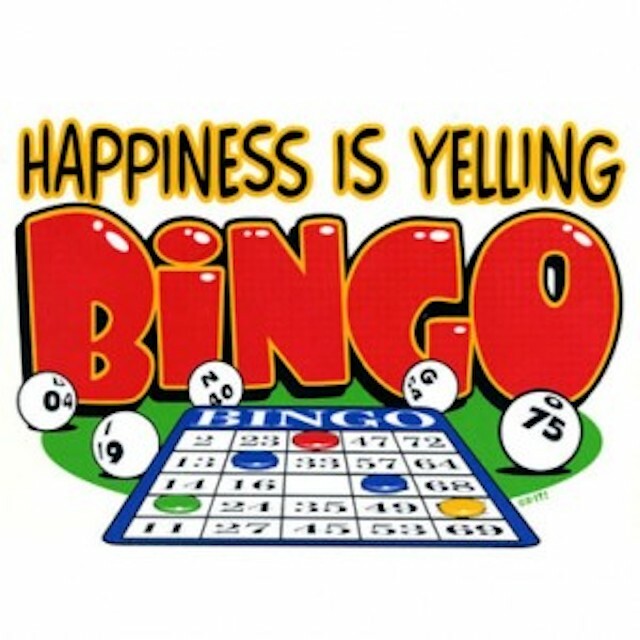 If you are looking for a fun and family friendly evening out, then come on by to our Family Bingo night. There will be prizes and a ton of excitement. We cannot wait to hang out with your and our bees. Doors open at 6pm for concession and bingo card purchases. Games will start promptly at 630.